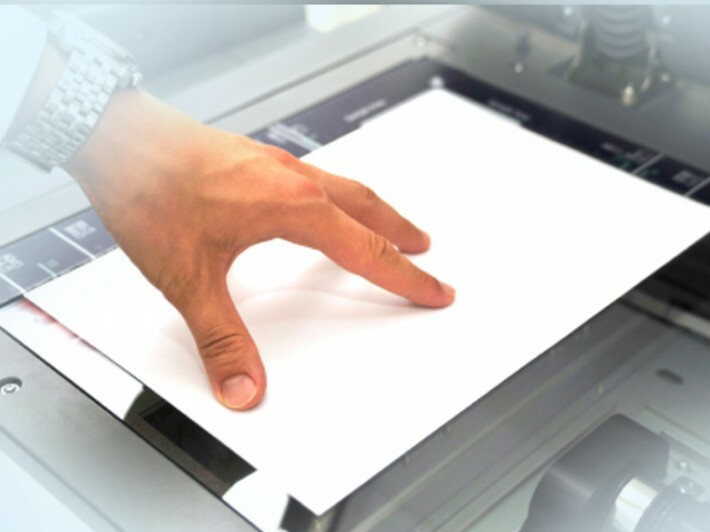 We provide a fast, quality black and white copying and printing service and specialize in high volume copying and printing. 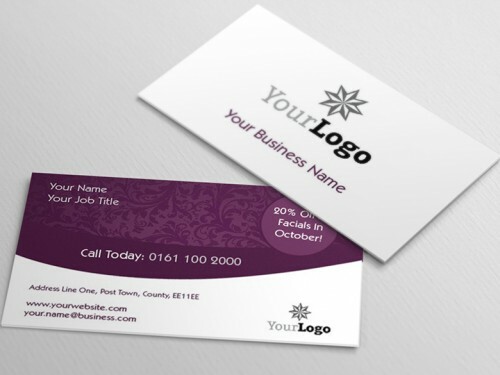 The black and white digital printing service assumes that a print ready PDF file is supplied although we are able to print from most software applications such as Word, Excel, Publisher, Serif although we will ask you to check the file on our computers for any reflow that might have occurred. The pricing grid below includes any file handling charges. The pricing of the black and white copying service assumes that the originals are suitable for "load and go" in the machines document handler. Where originals require hand feeding a charge of 20p per original will be charged. The pricing grid below is based on a same day turnaround. The price is discounted if a next day turnaround is acceptable. How would you like to design your B&W Copying & Printing?